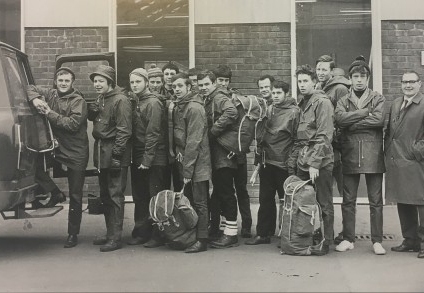 If you have been following our posts on LinkedIn, you will know we have been digging through the archives and posting throwback images, and as it is the last game of the 6 nations we thought we would revisit the work we did on the Twickenham stand as well as some other famous sports grounds. 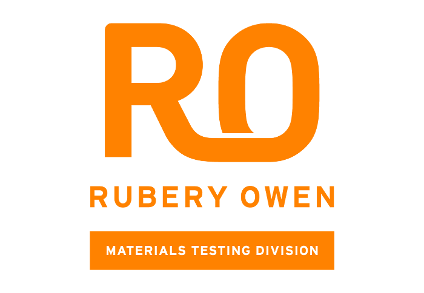 Rubery Owen (RO) has a long history in engineering and, during the 1920s and 1930s, the Structural Department really progressed. 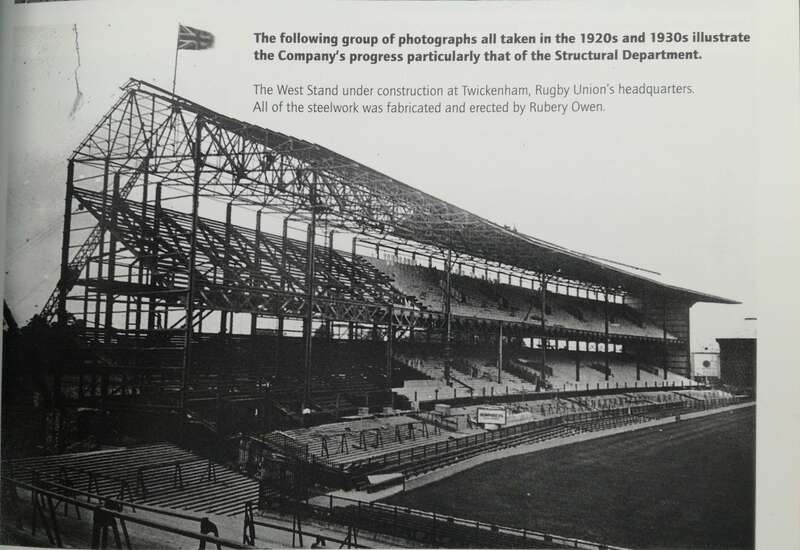 Amongst their many famous builds was the construction of the West Stand at Rugby Union's Headquarters at Twickenham. As you can see from the text in the image, all of the steelwork was fabricated and erected by Rubery Owen and remains to this day. RO remains rooted in the same industries - both Rotech Laboratories and Pheonix Materials Testing would have something to say about the scale of planning and testing involved in a build such as this. 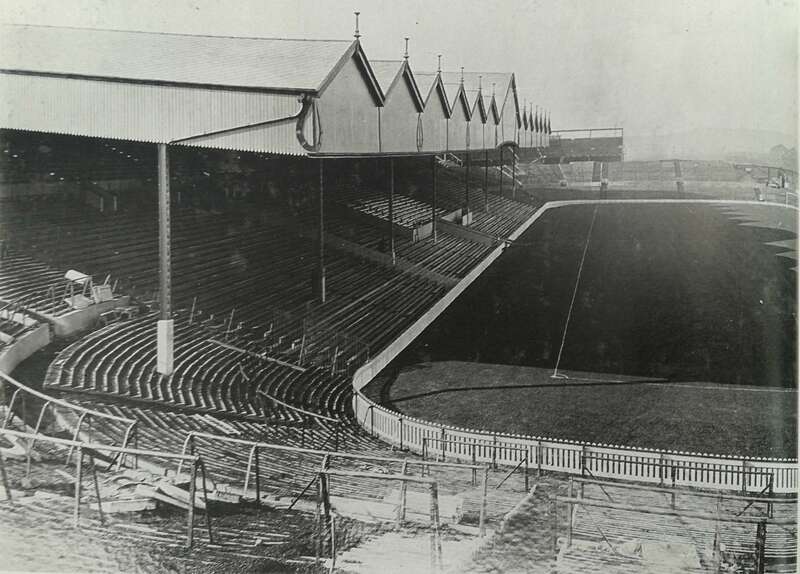 The next photograph shows the Grand Stand at Manchester United. 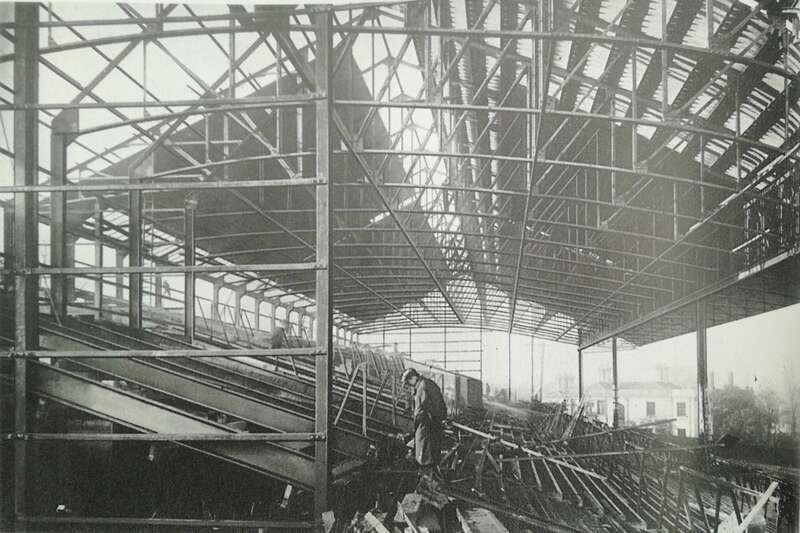 And finally, we have this stand at Wolverhampton Wanderers - those interested in local history will recognise the Molineux hotel in the background. 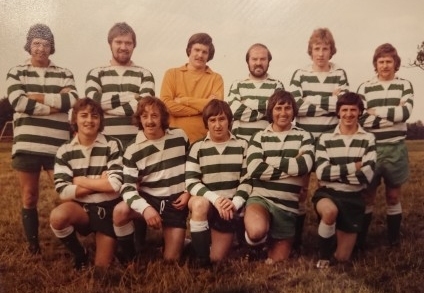 Follow us on LinkedIn if you are interested in seeing more of the images from our archives.